Ghost Recon: Wildlands Savegame - PC Games Trainer and Cheat Codes. Welcome to the Cheatbook Trainers section! Trainers are programs that allow you to alter the way the game works so that you could cheat. They enable features that are similar to cheat codes, for example you could get unlimited health, ammo etc. when using a Trainer. Find even secrets on our page. 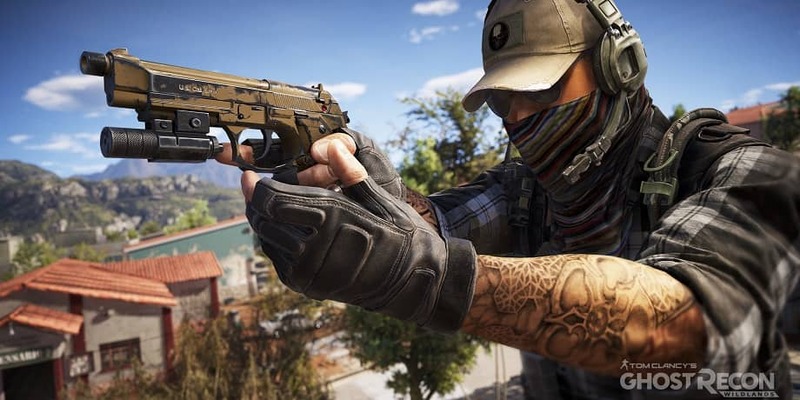 Savegame for the game Ghost Recon: Wildlands, you can use it to activate these essential Cheat Codes: The game and DLC done 100%. Note: This cheat tool is for the original version of the game!.